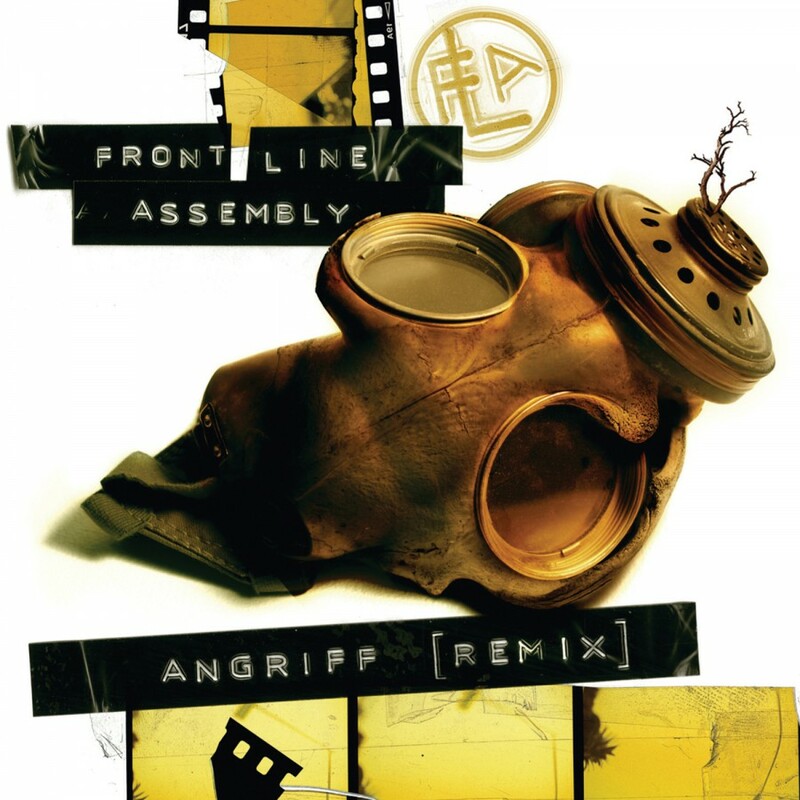 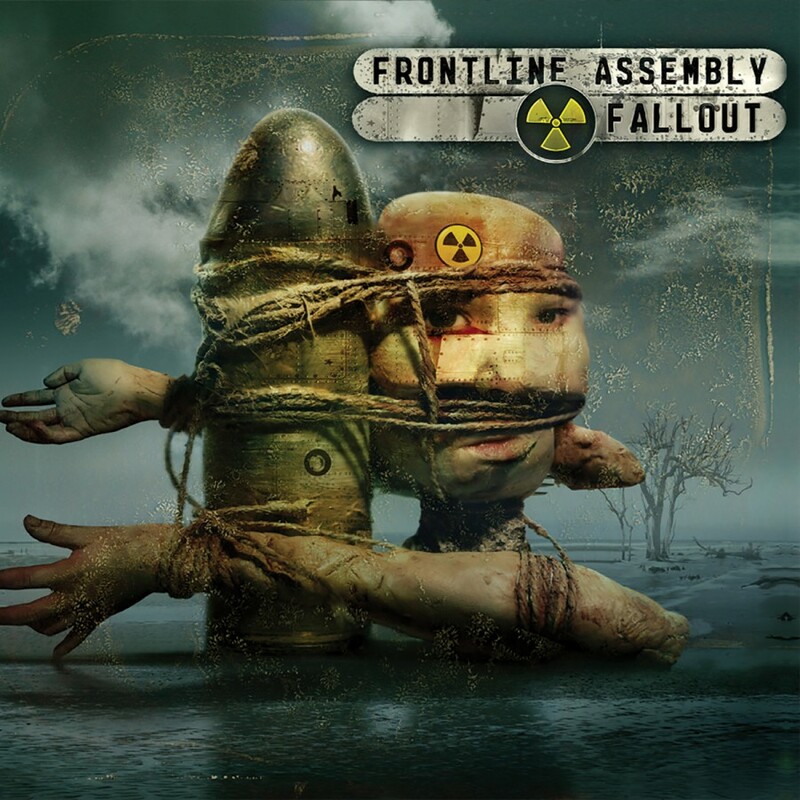 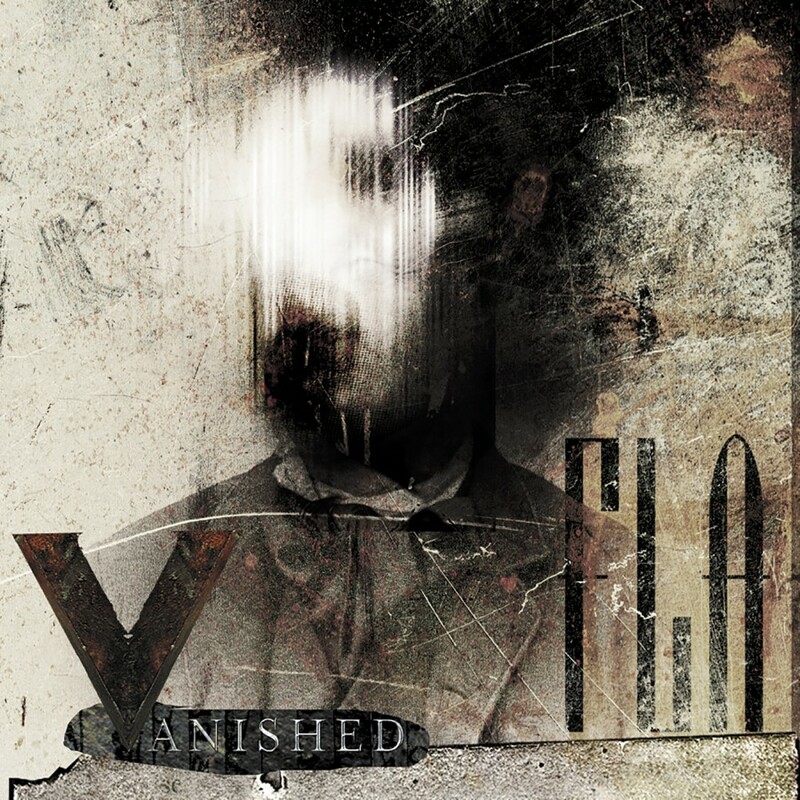 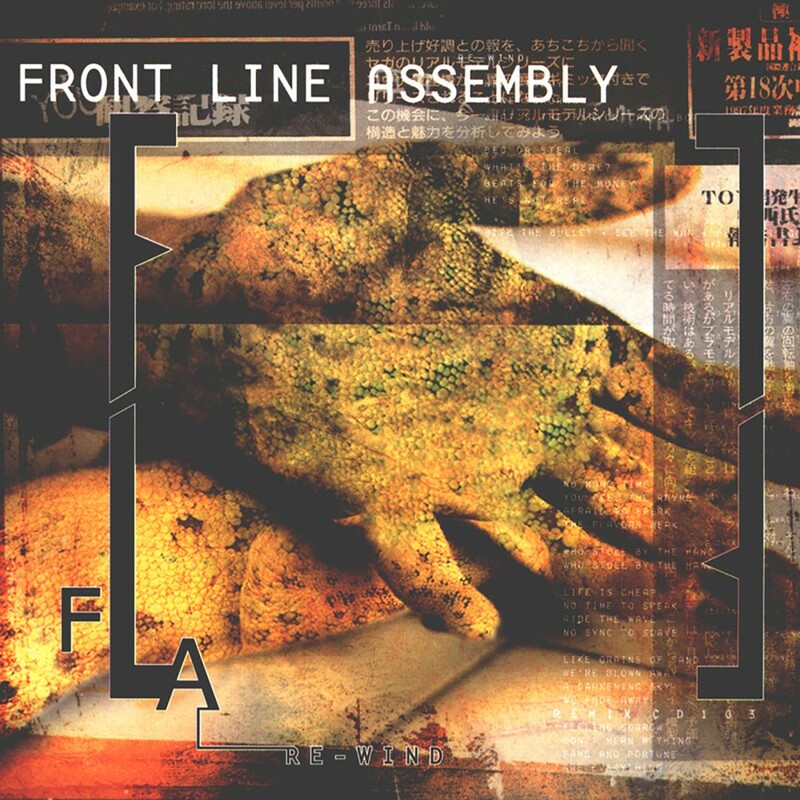 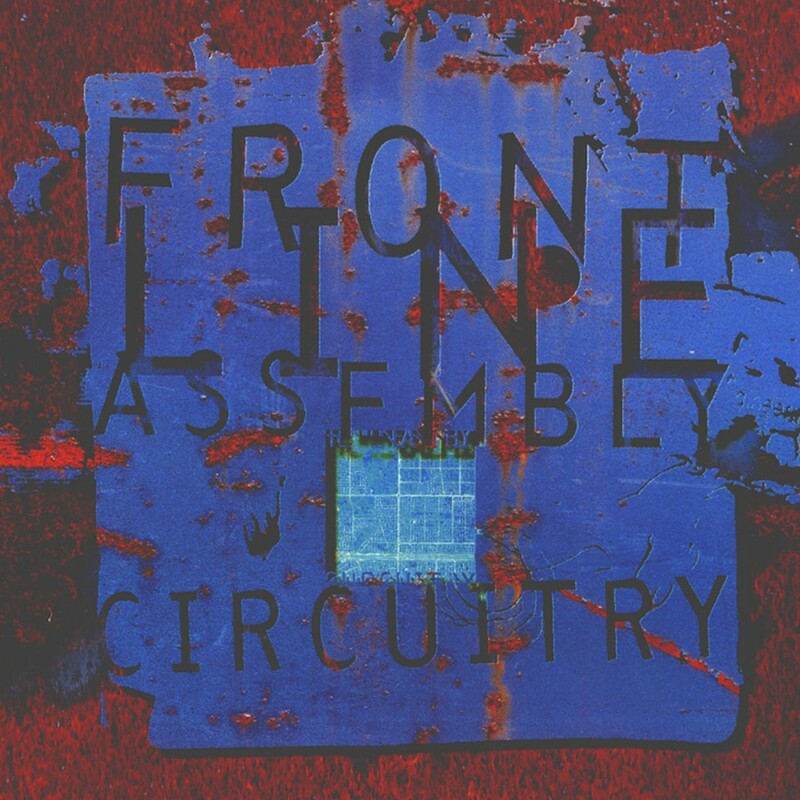 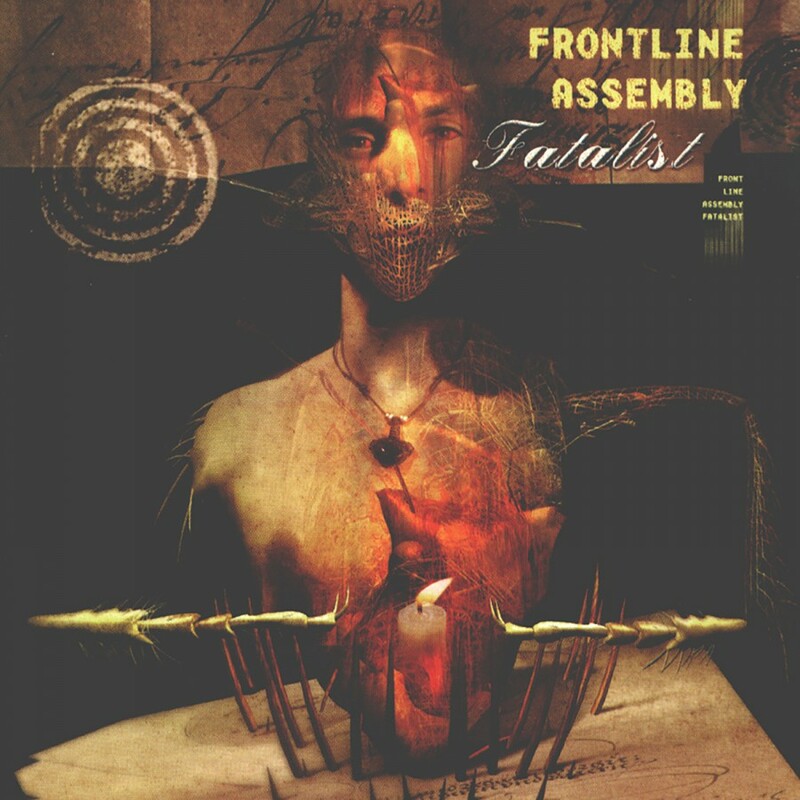 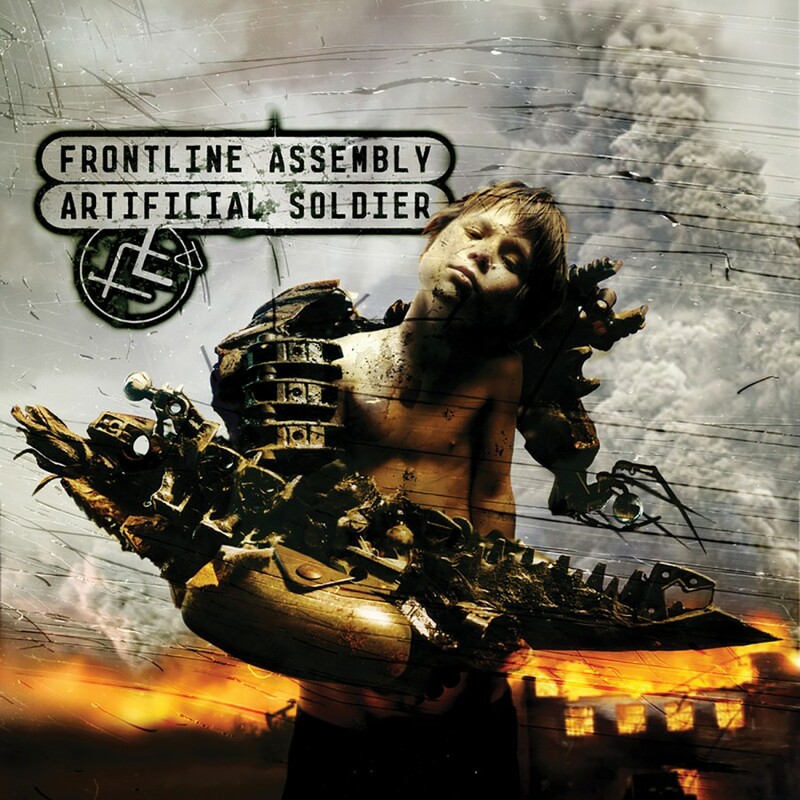 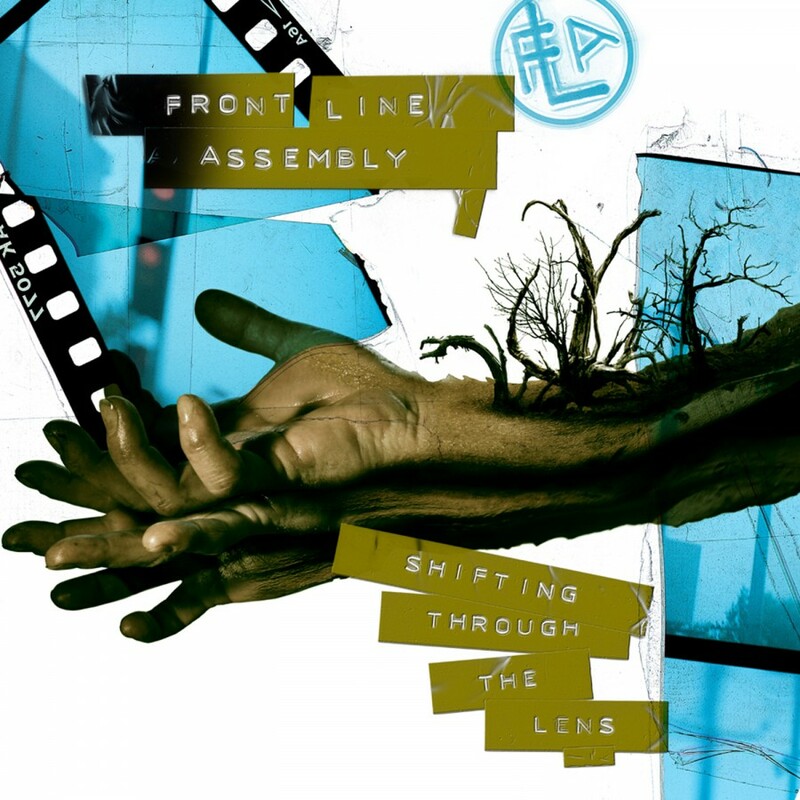 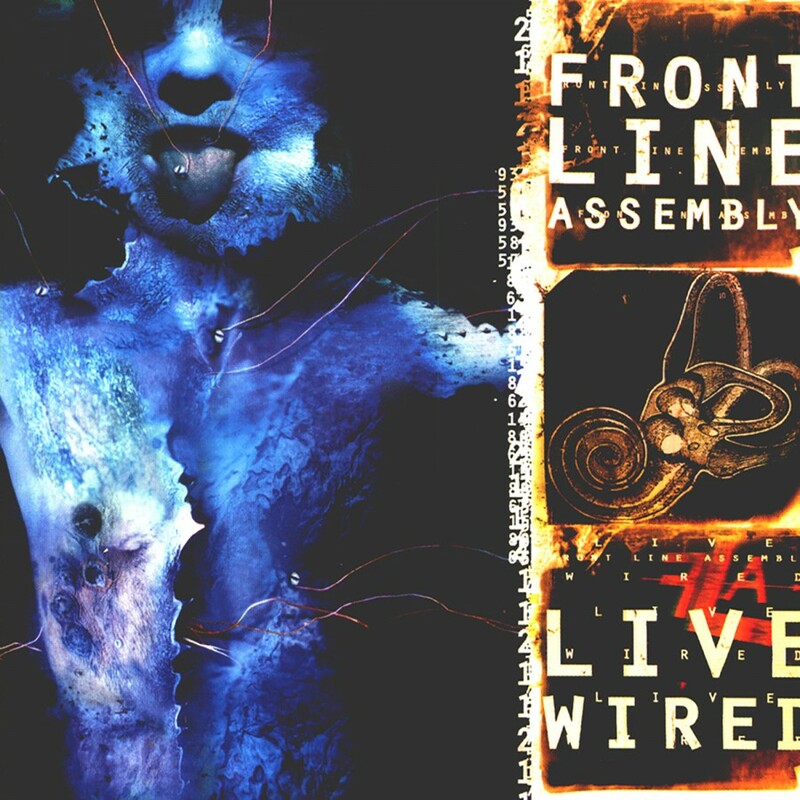 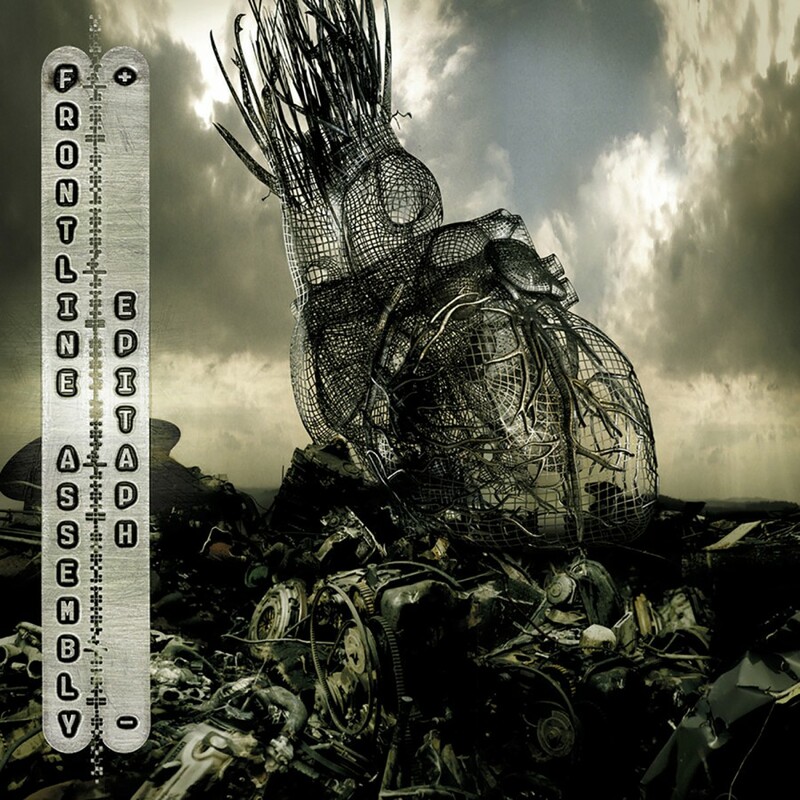 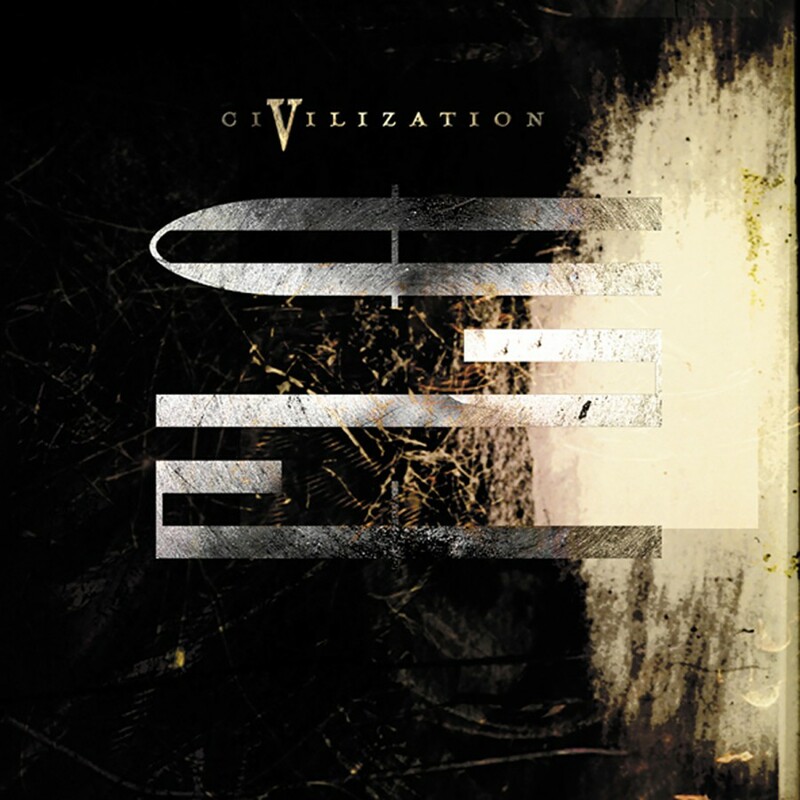 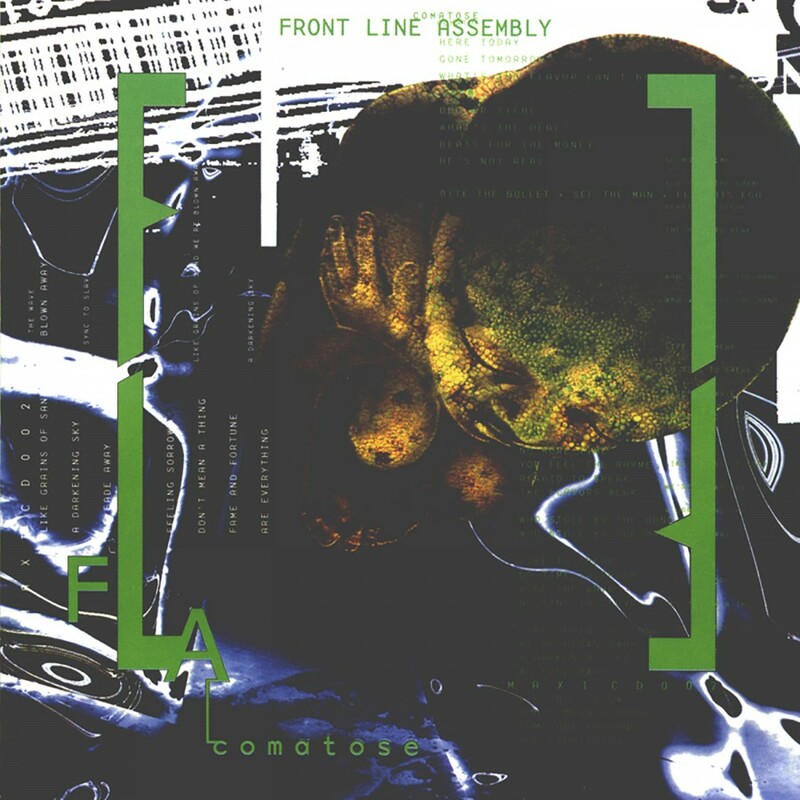 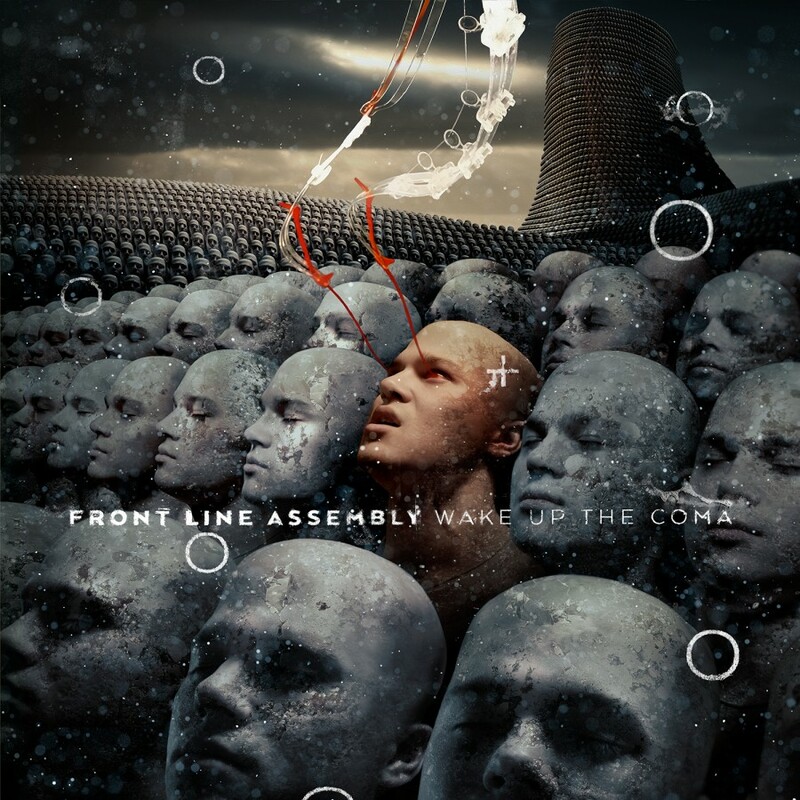 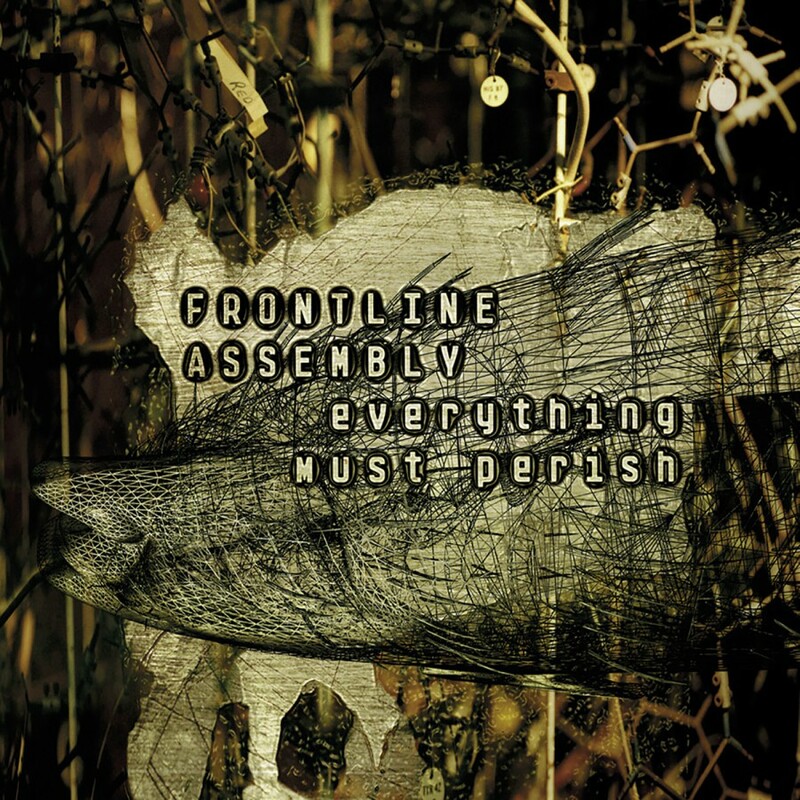 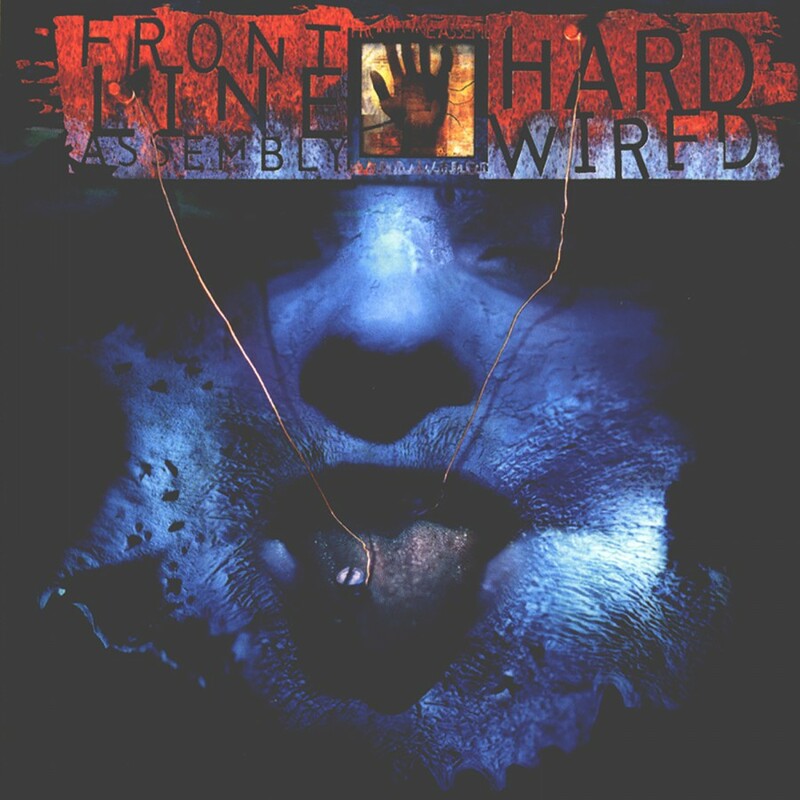 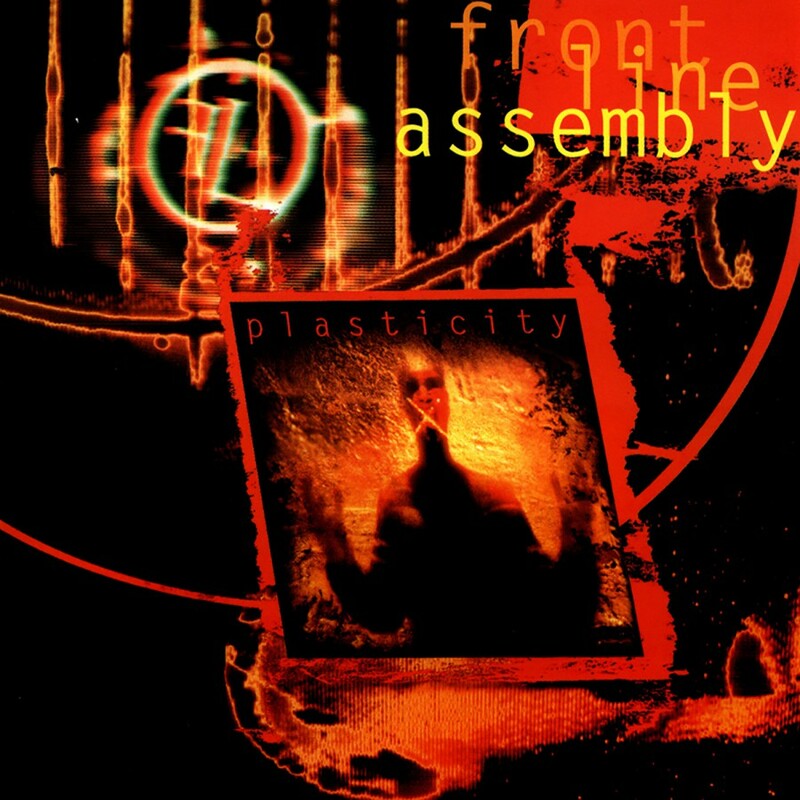 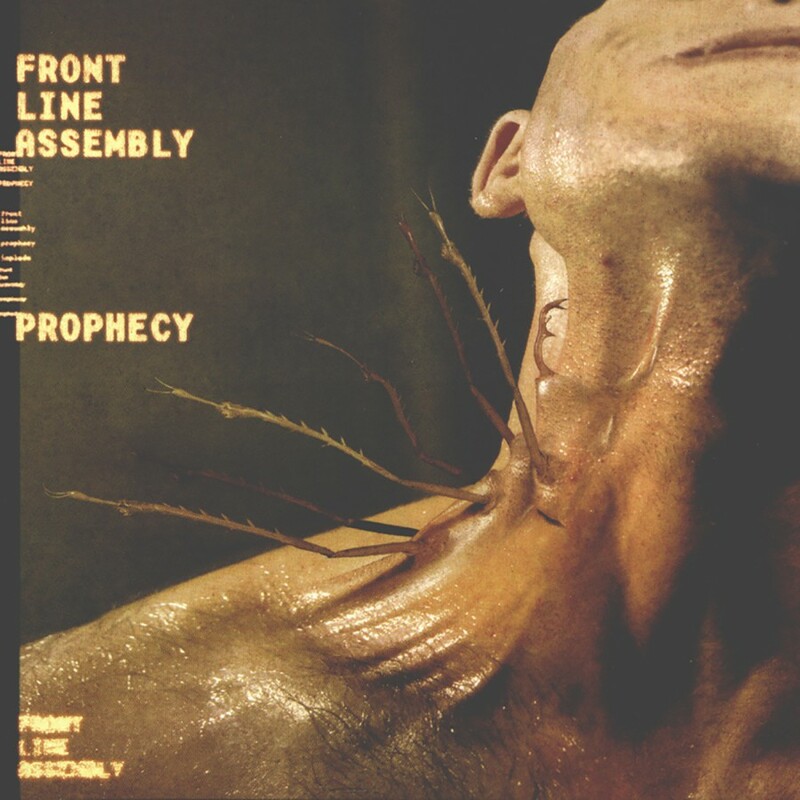 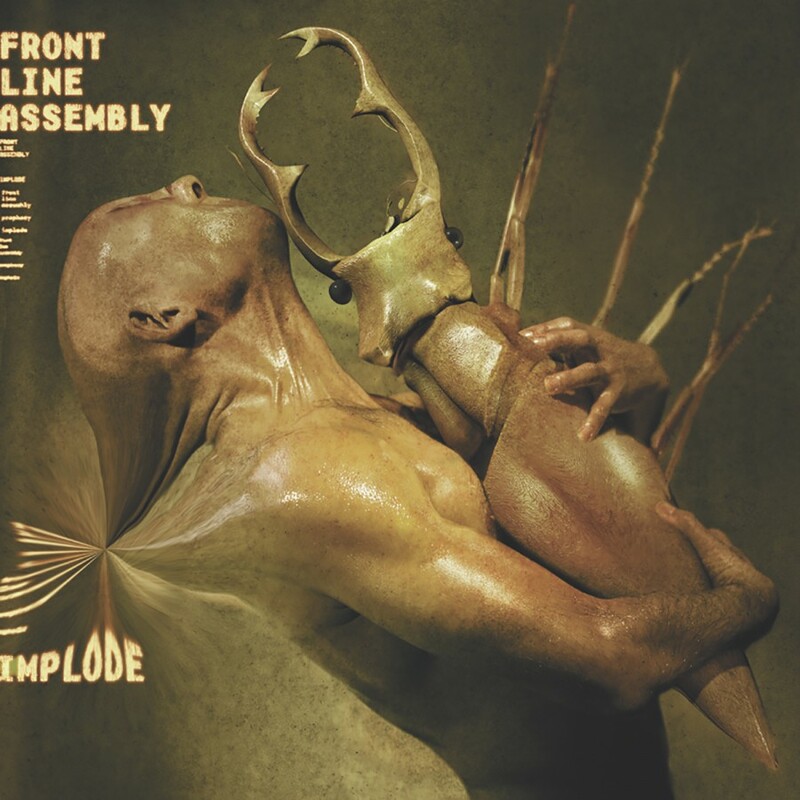 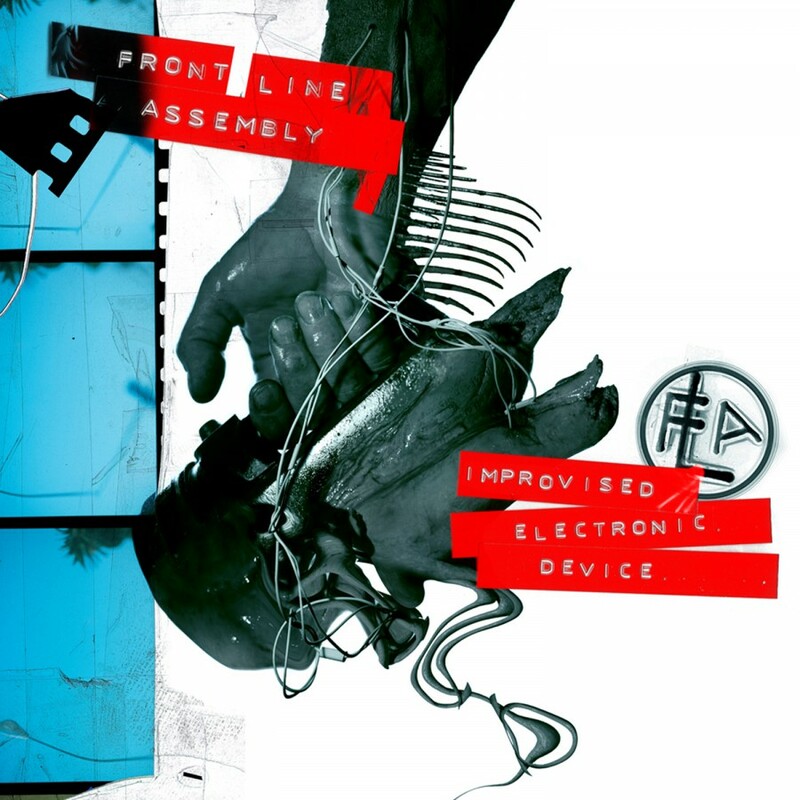 After two milestone 2013 releases, 2014 is shaping up to be nothing short of extraordinary for the Front Line Assembly camp. 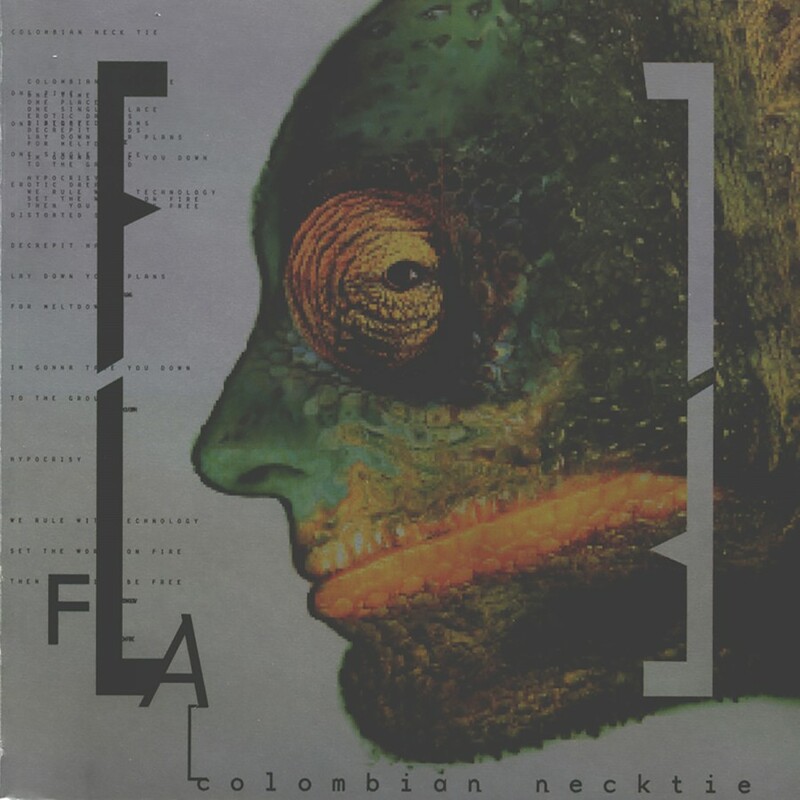 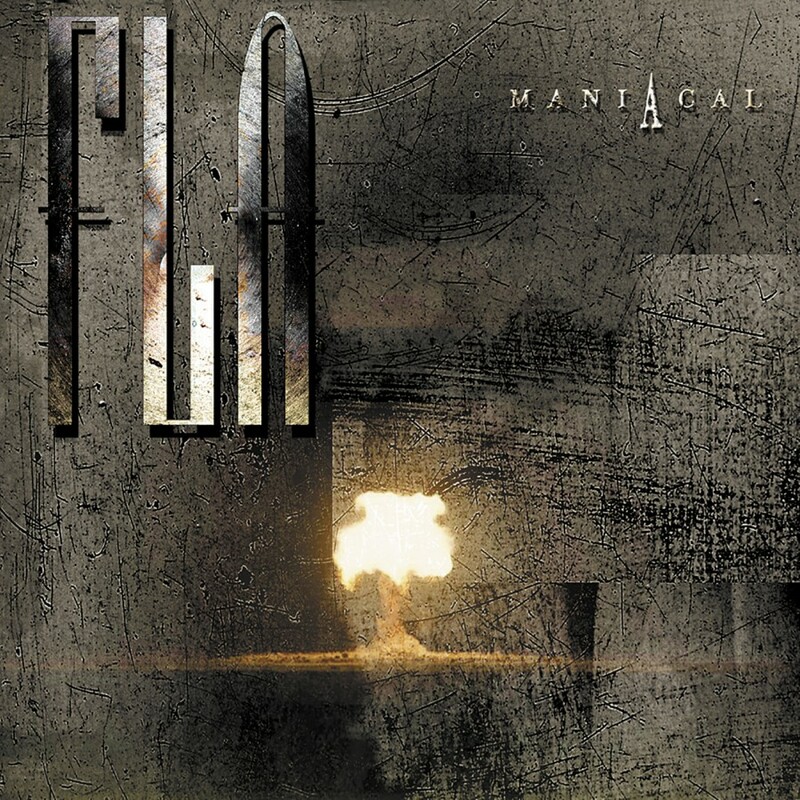 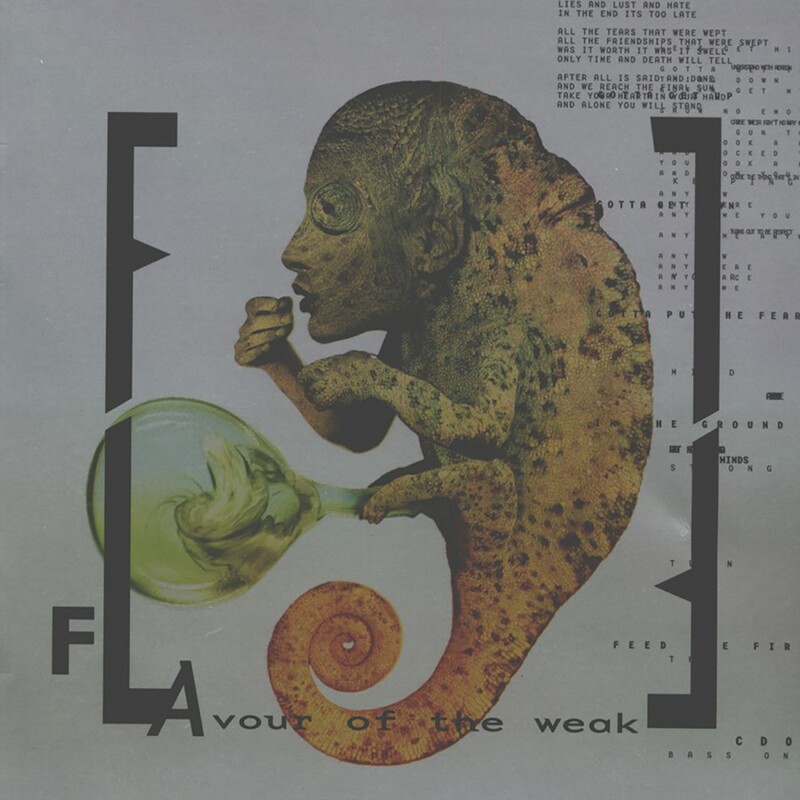 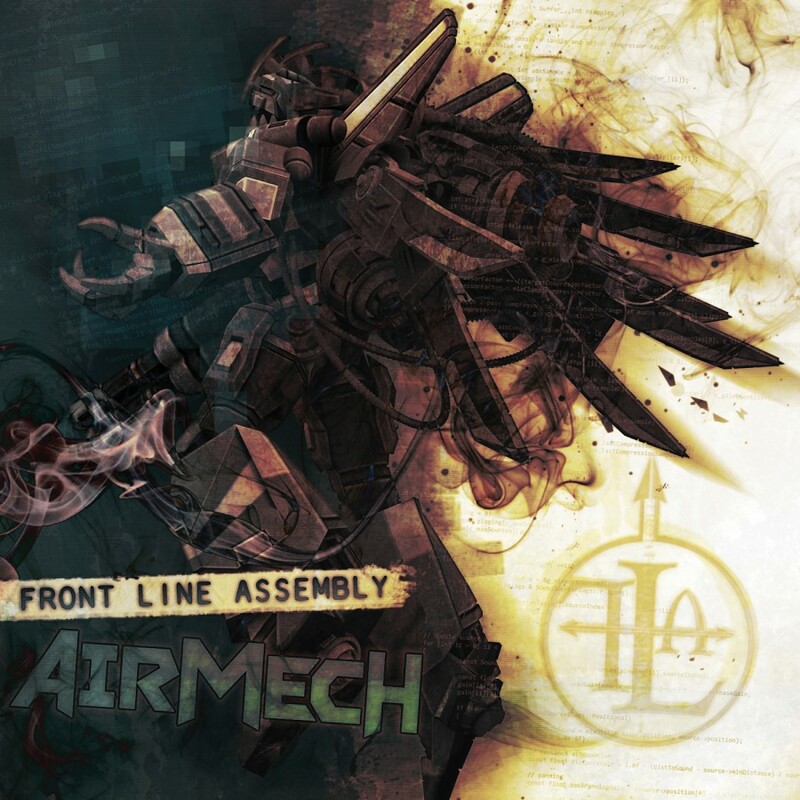 FLA is kicking off the year by releasing ECHOES, the follow-up to 2013's long-awaited ECHOGENETIC & critically acclaimed instrumental soundtrack for AirMech. 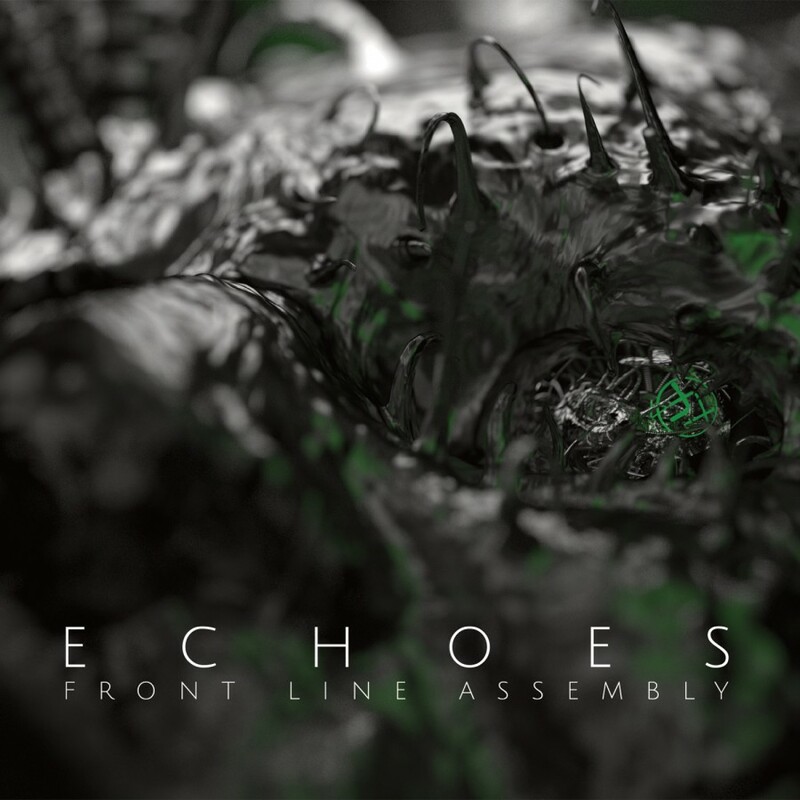 ECHOES is a remix collection of FLA's favorite modern artists reinterpreting the band´s now classic ECHOGENETIC. 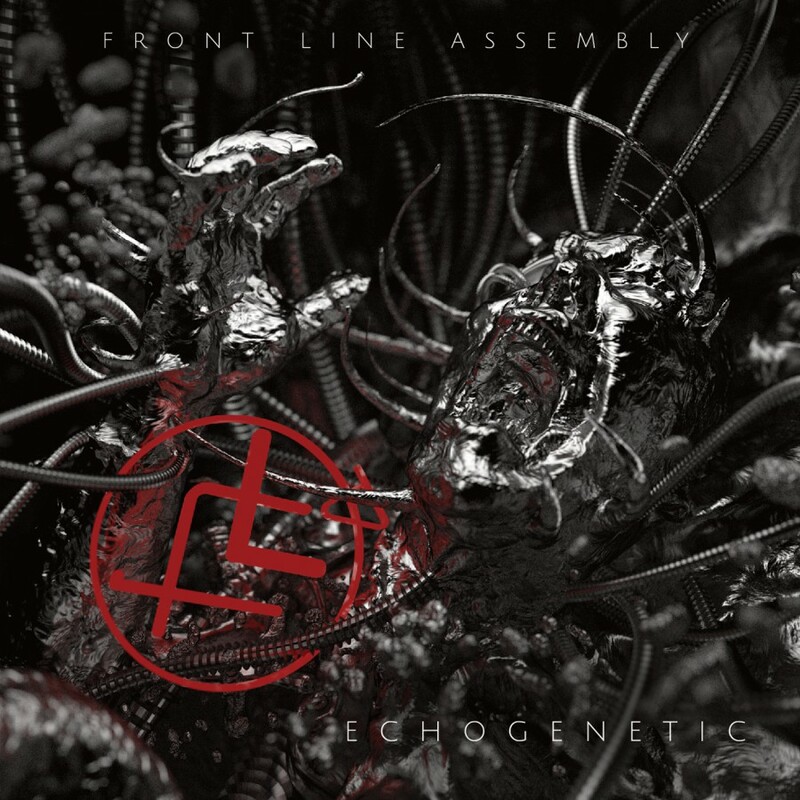 Presented as both a 14-song physical album and an exclusive extended digital release, ECHOES features two new original songs, co-written by Ian Pickering of the Sneaker Pimps, alongside remixes from artists such as Comaduster, Sonic Mayhem, Youth Code, Slighter, Rhys Fulber, HECQ, Henrik Backstrom (of Necro Facility), Blush Response (Joey Blush from Scar the Martyr), Liebknecht (Daniel Meyer), Haujobb, Techdiff, Tweaker, Primitive Race, Atiq and Enk, and Cyanotic.